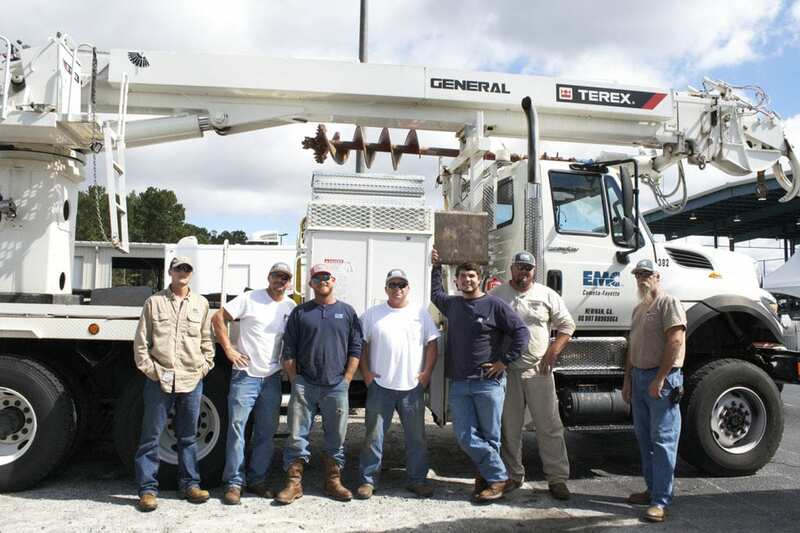 Crews from Coweta-Fayette EMC are on their way to assist our sister cooperatives with restoration efforts following the landfall of Hurricane Michael. Nineteen employees will assist Flint Energies, located near Warner Robins, GA, Mitchell EMC in Camilla, GA, and Altamaha EMC, headquartered in Lyons, GA. As of 2p.m. Thursday afternoon, approximately 183,000 EMC members remain without power in the state. 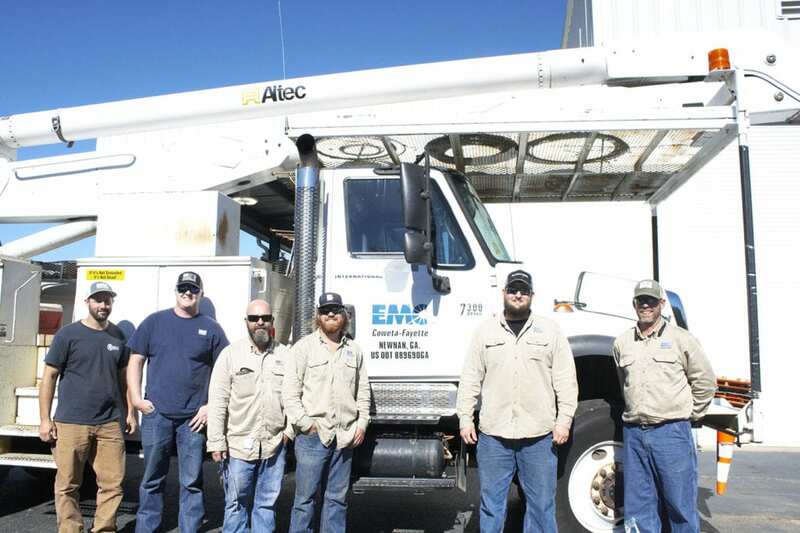 Helping Flint EMC are linemen: Terry Jones, Corey Hendricks, Steven Robinson, Bobby Smith, Dell McWaters, and Josh Philpot. As management and staff watched the path of the storm and determined our service area would be spared major damage, the decision to assist another cooperative came easily. CFEMC crews worked overnight Wednesday to restore damage caused by gusting winds to our own service area. 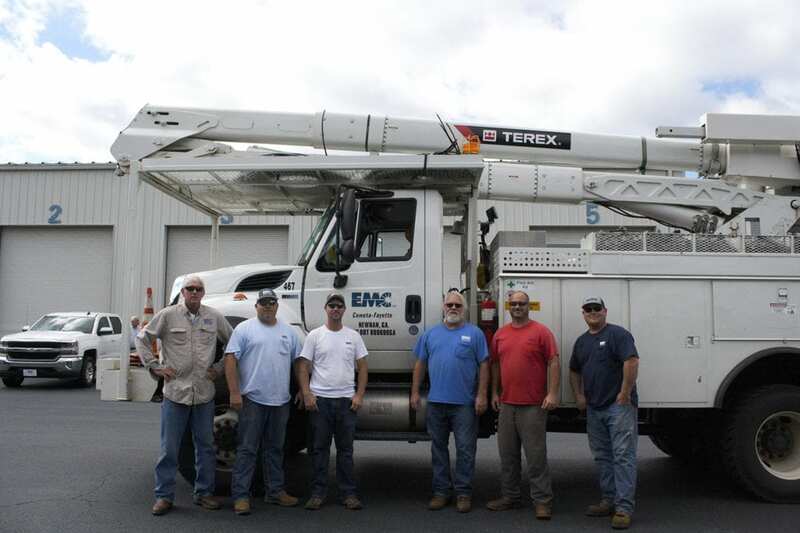 Coweta-Fayette EMC is proud to be a part of a nationwide network of electric cooperatives that assist each other in times of natural disaster.